Project lead Joris-Jan van t’ Land says a console port wouldn’t be easy. 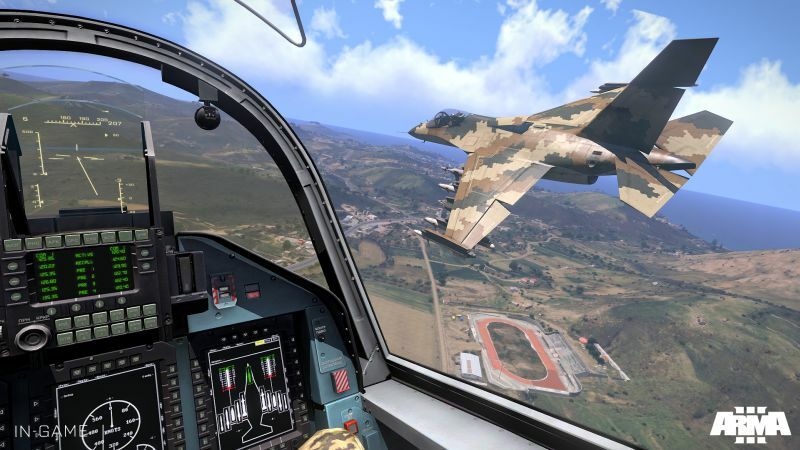 Bohemia Interactive won’t be bringing military shooter Arma 3 to consoles, according to a recent interview with Eurogamer. Project lead Joris-Jan van t’ Land said the idea has been practically dismissed. van t’ Land did confirm that the studio has PS4 and Xbox One dev kits “for something that is next, it is becoming much more likely to be multiplatform”. 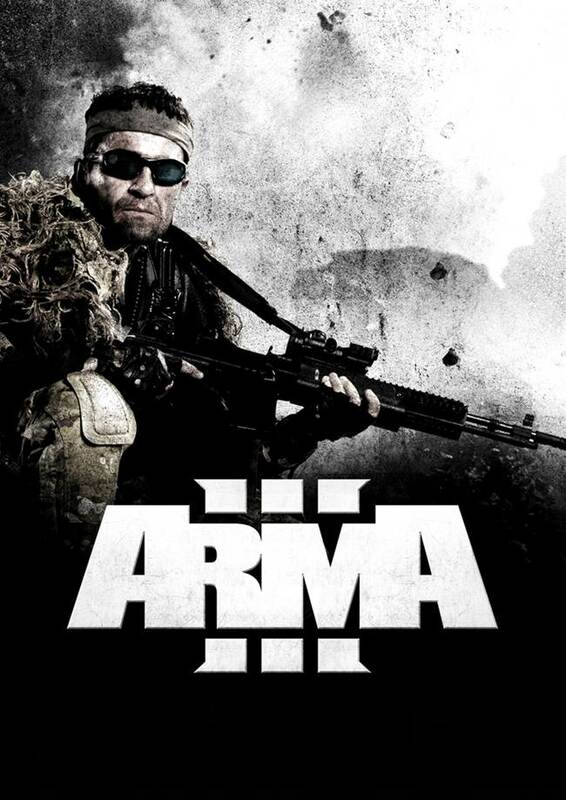 As of now, there are roughly 50 to 70 studio members working exclusively on Arma 3 for PC for the next two years. “2015 will be the year when we need to start thinking about what’s next. We don’t have concrete plans at the moment. Disappointed that Arma 3 won’t arrive on consoles? Let us know your thoughts in the comments.